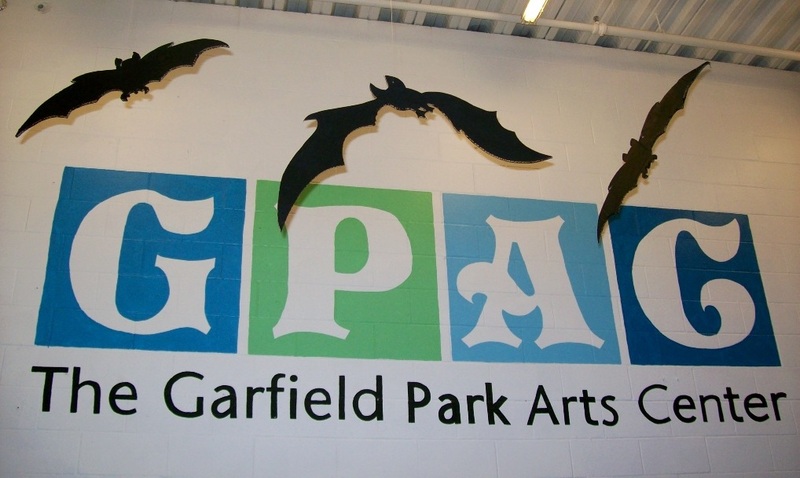 The Garfield Park Arts Center is getting ready for this season’s Arts for All Outreach program! 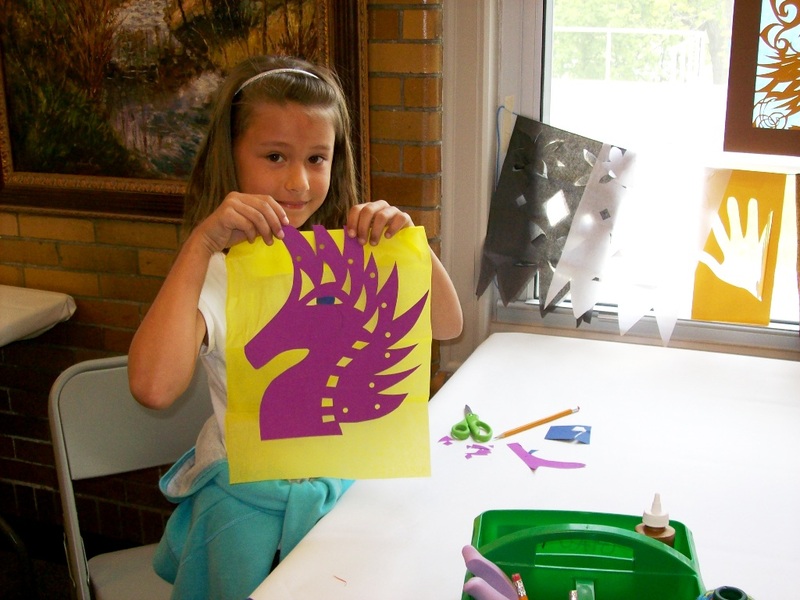 People of all ages are invited to join us at Indy Parks Family Centers around the city to explore performance, visual and language arts through fun, hands-on activities. Have some active fun as you sample classical ballet, modern, jazz and hip hop dance styles with teaching artist Nicole Hargro. Check the schedule below to find out when Nicole will be visiting a park near you! Each program is from 6:00 – 8:00pm. No registration required, open to all ages, and it’s absolutely free! Drop in any time during the 2 hour program. Questions? Feel free to give us a call (317) 327-7135. 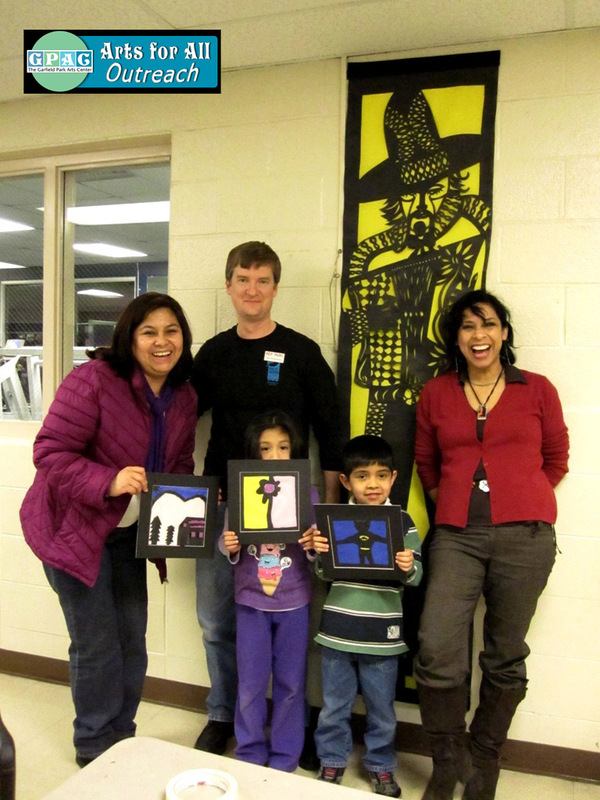 The GPAC Arts for All Outreach staff and teaching Artist Beatriz Vasquez-Schlebecker are teaming up to bring a fun, hands-on arts activity to your neighborhood. Beatriz is a Mexican American artist who specializes in the beautiful, traditional Mexican folk art known as “papel picado” wherein elaborate designs are created by cutting delicate and colorful paper. All ages welcome, but children must be accompanied by an adult. Questions? Give us a call at (317) 327-7135. 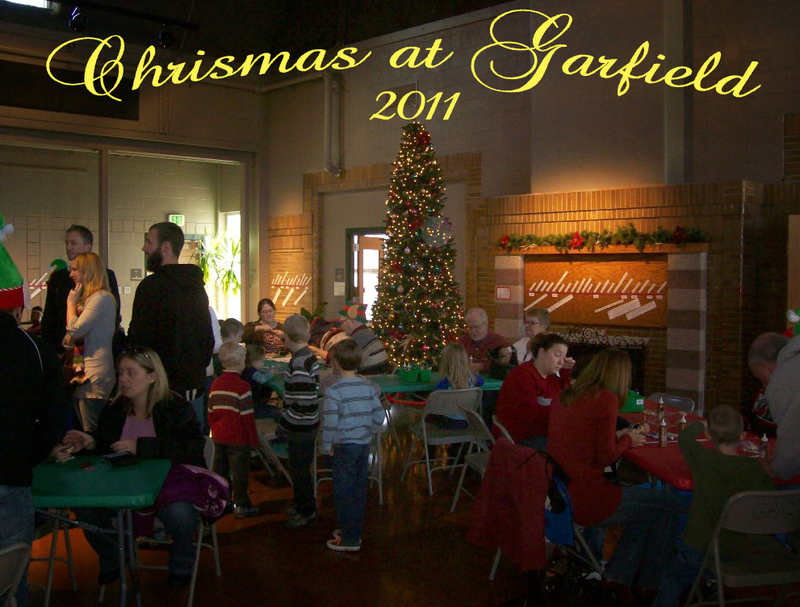 Everyone had a jolly ol’ time for Christmas at Garfield last Saturday. Read the rest of this entry for a recap of the festivities at the Garfield Park Arts Center. After lots of work putting together the 100 Years of Indy Parks exhibit, we had a blast at the opening reception last Saturday evening. We had an excellent turnout. Thanks to everyone who came out! 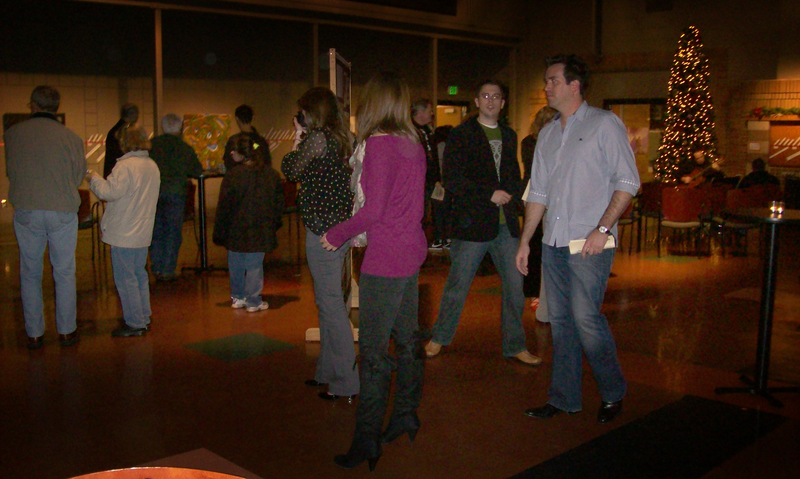 Continue reading to check out some photos of the opening reception as well as an interview on Indy Style.